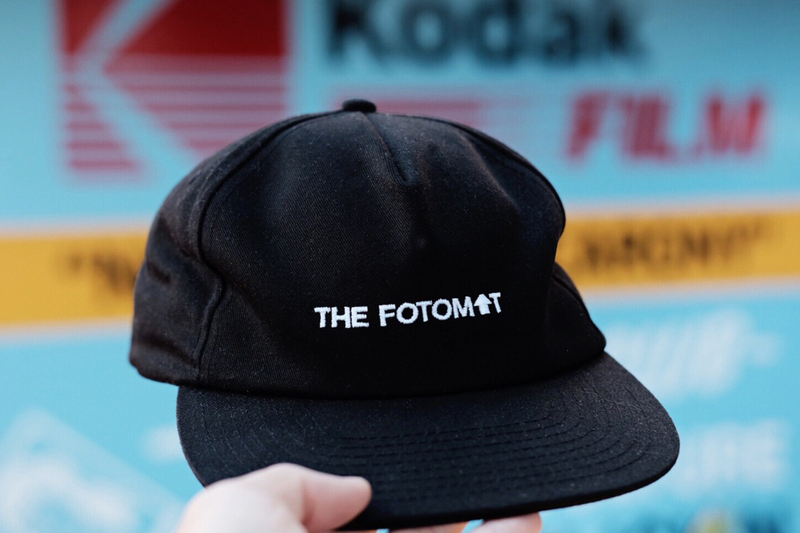 We’ve proudly teamed up with our friends at Slow Culture and Deadbeat Club to produce a second collaboration for their joint venture- The Fotomat. 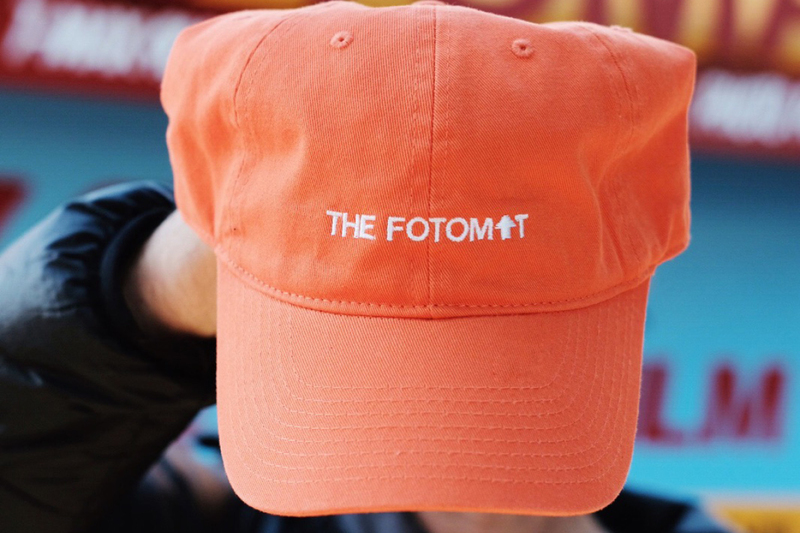 We created a dad hat in 2 new colors, a relaxed fit snapback in a new color and our first t-shirt collaboration for their NYC launch of The Fotomat. About Fotomat: In conjunction with Printed Matter’s NY Art Book Fair, Slow Culture & Deadbeat Club are proud to launch the second iteration of an ongoing installation entitled: “THE FOTOMAT.” As an homage to drive-thru Fotomats of yore, The Fotomat will be re-creating a fully functioning kiosk to be installed at the main entrance of MOMA-PS1 during the NY Art Book Fair ( Sept 2017). 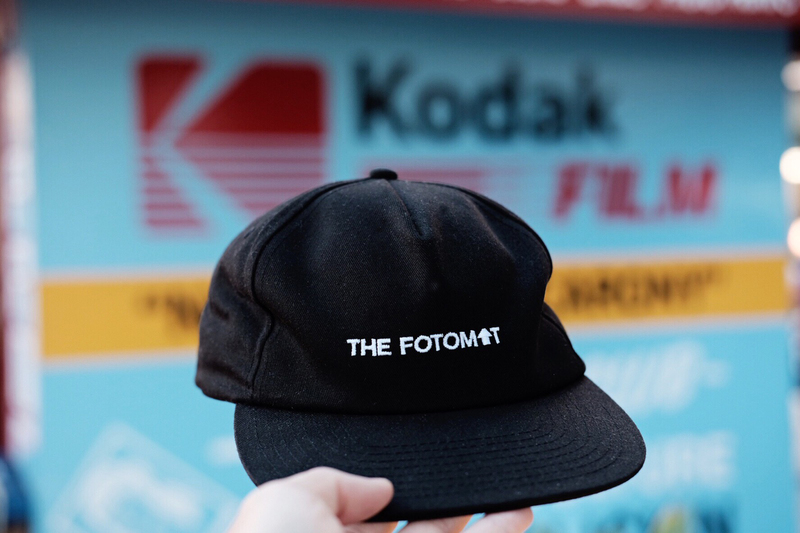 All weekend long The Fotomat will offer 24-hour film processing services, film, custom photography accessories, photo zines and a vintage photo booth. 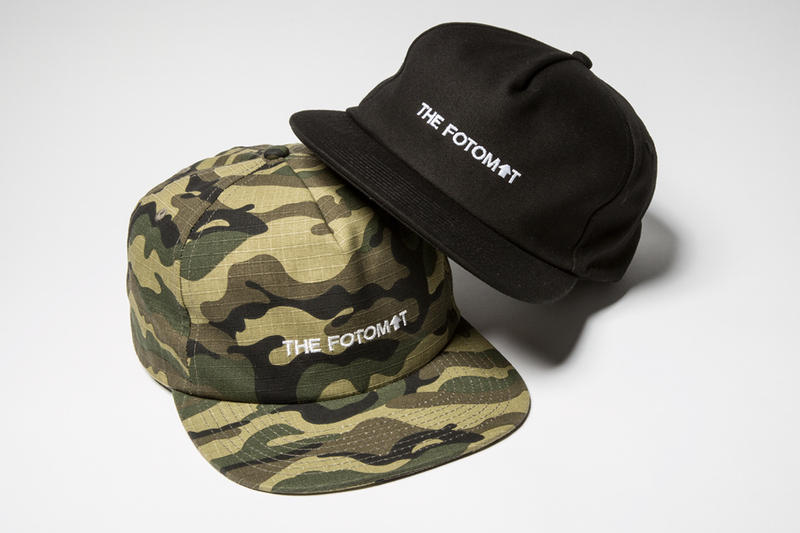 In addition to photo ephemera for sale, The Fotomat will also host a selection photographers as guest clerks, each selling limited edition prints exclusive to The Fototmat. 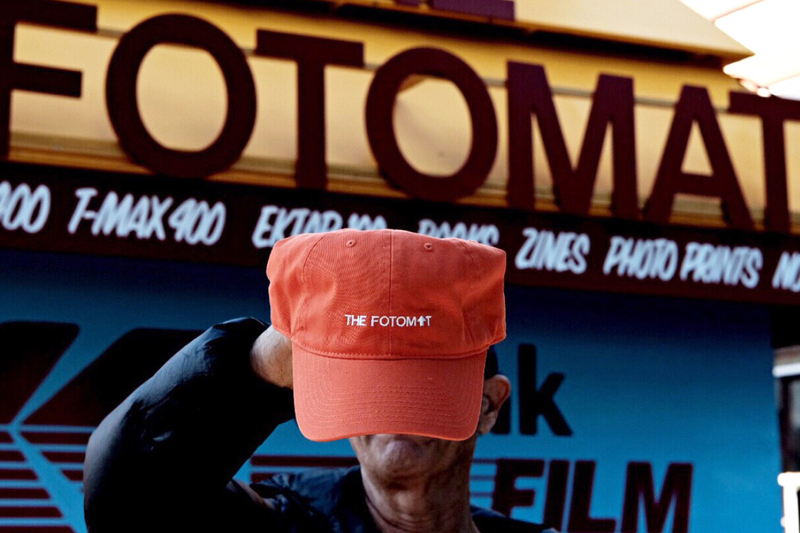 The goal is to create an immersive, traveling installation that will both educate and celebrate the legacy of film photography. We’re honored to be involved with this great concept and project.